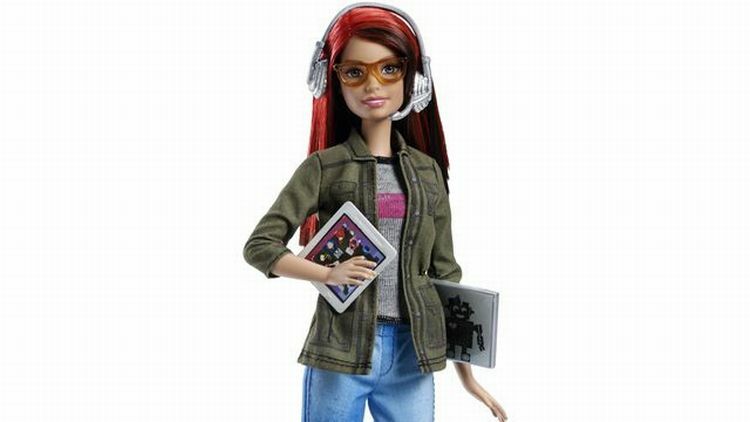 Over on avclub.com, they tell us "Barbie is embarking on a new career as a game developer" here. Also, on gamingaswomen.com, the entire site is devoted to "Gaming as Women" here. Finally, on thegamecrafter.com and the Nancy Hutchins YouTube channel, check out "Scattered at Sea" by designer and gamer Nancy Hutchins here and below.